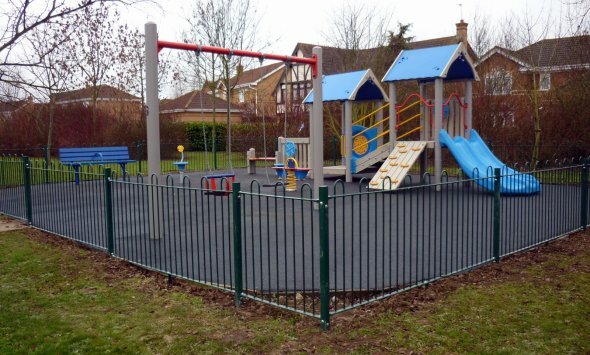 Towcester Town Council provides your local services. We strive to make Towcester a better place to live, work and visit. Our website includes a wealth of information about how we conduct business and what we do. Use the search or browse the site to find whatever you are looking for. If you can't find the information you require then please contact us. 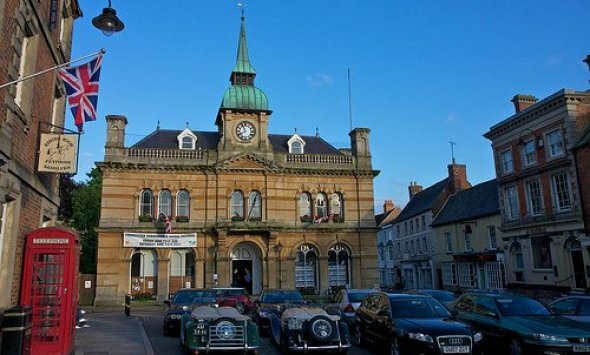 The Towcester Town Guide provides useful information on Towcester and a comprehensive list of local services. You can access a copy of the Town Guide by clicking onto the link provided. South Northamptonshire Council has produced a draft Housing Strategy setting out the council's plans for the housing service for the period 2019-2022. Hard copies of the questionnaire can be picked up at SNC's offices at The Forum, Moat Lane, Towcester. Please see the attached letter showing essential survey works taking place on the A43 southbound between Tiffield and Northampton Road roundabout Brackley between 8pm and 6am 23rd and 27th April 2019. A Town Council best serves the community when all of the seats are occupied. Currently, there are two vacancies in Towcester. It is not an onerous task but a very valuable one to your town. National Association of Local Councils website. XHTML 1.0 validated. WCAG compliant. Page generated in 0.1446 seconds.